Mental health professionals, therapists, psychologists and social workers: here is a mental health monitoring tool suitable for use with clients from most walks of life. 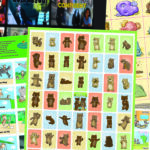 Accompanying each statement is a visual ‘scale’—a series of six illustrations showing a seed at different stages of growth towards becoming a tree. The user checks the box that best reflects how they feel in relation to the statement. Growing Well is specifically designed to help people notice change and describe growth—even when words seem inadequate. 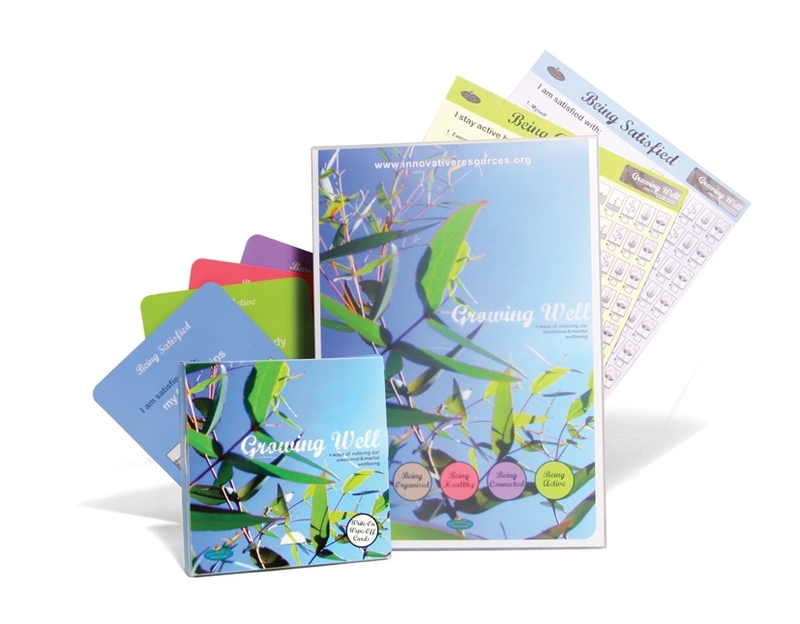 Save over $15.00 by purchasing the Growing Well cards and pads together as a kit. Pads and cards also sold separately. 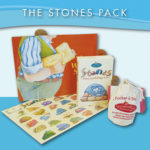 The kit contains 50 laminated cards 140mm x 140mm (in polypropylene box), 32-page booklet and five A4 scaling pads of 25 sheets each (vacuum-wrapped).